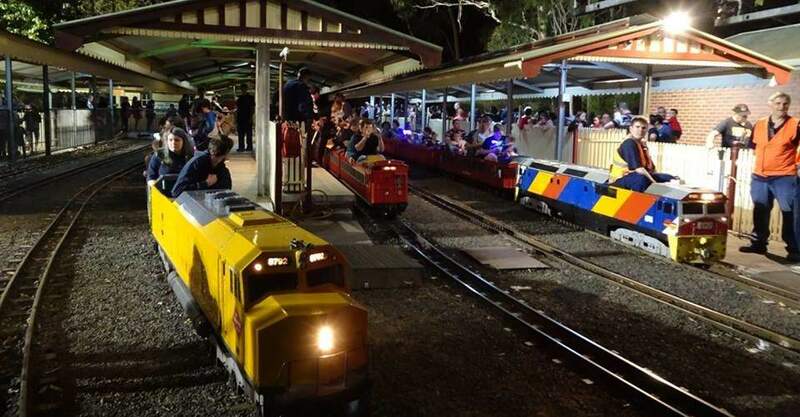 This favourite not-for-profit railway is the proud bushland home to a number of miniature trains that will thrill railway aficionados of any age. Key features of the Diamond Valley experience are the 65-metre station, bridges, tunnels, signal boxes, carriage workshops and a track of 1.2 kilometres. Each year on the Queens Birthday weekend, the teddy bears invade! Kids are invited to bring along their best ted to enjoy a train ride – and best of all, kids and teds ride for FREE! Plan to stay a while here, there are two adventure playgrounds on site and some lovely walking tracks to explore after your train ride. Trains run every Sunday between 11am and 5pm.